Looking to live and work as a doctor in the UK? Look no further than NHS Dumfries & Galloway! 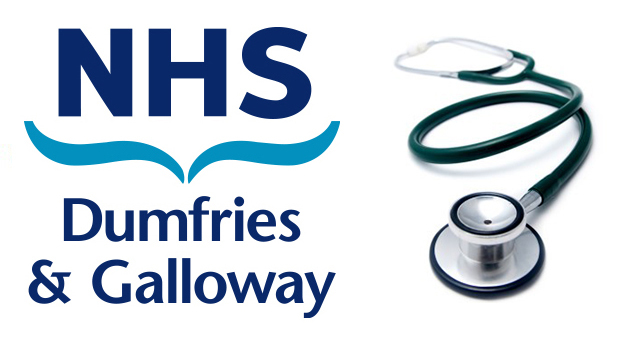 We're working alongside NHS Dumfries & Galloway to help recruit doctors from overseas into positions across the health board, including fantastic roles for Consultants and GPs. 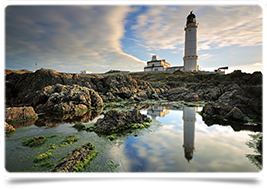 Doctors working for NHS Dumfries & Galloway enjoy modern facilities, advanced medical technology and friendly colleagues, all set against the backdrop of a truly stunning region of Scotland. From historic coastal towns to inland areas of outstanding natural beauty, Dumfries and Galloway has a lot to offer those deciding to live and work there. 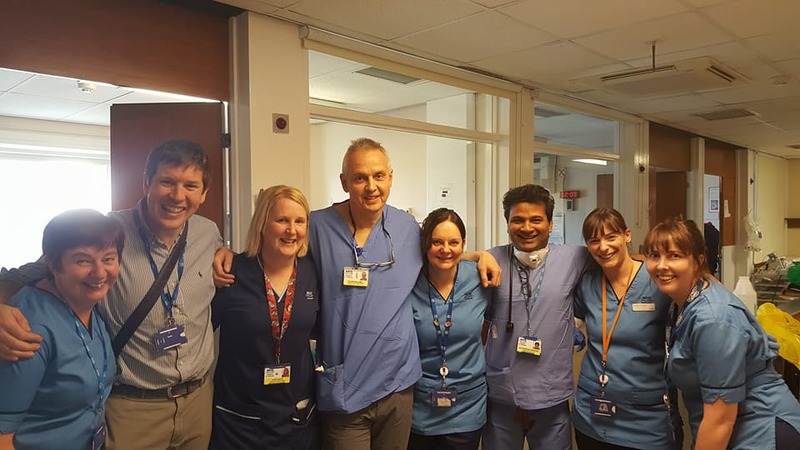 "Since joining the medical team in Dumfries & Galloway Royal Infirmary I have felt very appreciated and have been allowed to take the initiative to develop and accomplish things. The management team is very supportive and onboard with the clinical team. Furthermore, the newly-built infirmary has motivated everyone to work within a fresher and happier environment. The most important thing that I love in working here is the flexibility to balance my work and family life. Dumfries itself has astonishing variety of outdoor activities that I can enjoy with my kids." "I joined Dumfries & Galloway Royal Infirmary Anaesthetics department in 2013. Since my very first day in the hospital I found it a very nice place to work, and all my colleagues are helpful and friendly. I still can remember the friendly and efficient manner in which the HR department helped me to sort out my visa problem, allowing me to start working at the hospital without any delay. The nature of my job is that I work all over the hospital and what I found was that it's not only my department, but also the staff of the other departments that are very friendly and helpful. I have previously worked in London, Sussex and Essex but I like the stay here in Dumfries most of all because I feel I am more welcomed. 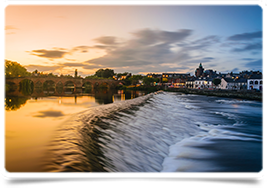 Dumfries is a beautiful country area and also one of the safest areas in Scotland to live, and you still have good access to all the major city attractions.The cost of living and the property prices are remarkably low, and ridiculous charges (like for parking) are not existent here!"